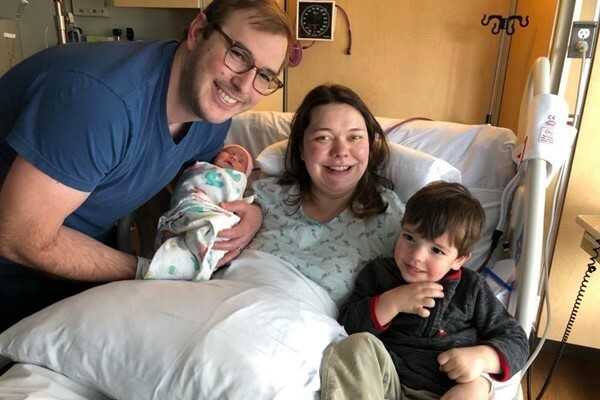 Chelsea, Bill, and big brother Jack welcomed Cora Joy on April 30. They are all home and doing well. They have been blessed with visiting family taking good care of them these first couple weeks, but will be on their own shortly. It is our turn to help out in a big way. We can cook and bring meals! Sign up for one or more dates below and arrange to drop off meals with Chelsea. Your help is much appreciated.